Welcome to Chinameica Acupuncture & Chinese Medicine Clinic (CACMC)! Dr. Youmin Zhong obtained his M.D. in Western Medicine from Nanhua University medical school in China and worked as a sport medicine physician in Hunan province before he immigrated to the United State. Dr. Zhong obtained a Master degree in oriental medicine from Texas Health and Science University(Texas College of Traditional Chinese Medicine) at Austin. 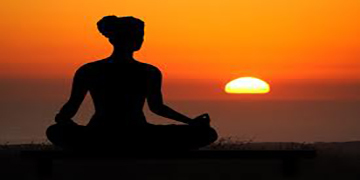 He is certified by the National Certification Commission for Acupuncture and Oriental Medicine (NCCAOM). He holds a national certification for Clean Needle Technique from the Council of Colleges of Acupuncture and Oriental Medicine (CCAOM). 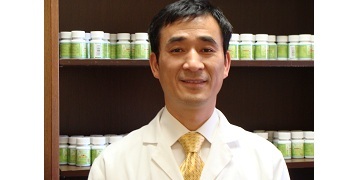 Dr. Zhong blends Traditional Chinese Medicine (TCM) with his knowledge and skills in Western Medicine to provide the highest standard of health care for his patients. 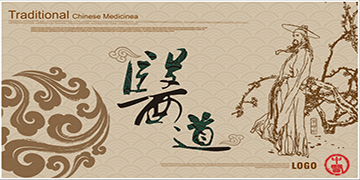 For over 4000 years, Traditional Chinese Medicine has been used to effectively treat a wide range of health concerns. Acupuncture and herbal medicine continue to provide relief for many medical conditions. At Chinamerica Acupuncture & Chinese Medicine Clinic, we use these ancient techniques to help patients achieve optimal health and wellness. "Dr Zhong is amazing! I had experienced acupuncture in L.A. and had great results for an issue I was having. During my move to San Antonio, I did something that caused great pain and loss of mobility in my left arm, wrist, and hand. After multiple visits to a chiropractor and massage therapist, I was still in pain and the mobility was getting worse. Then I heard Dr Zhong from a friend. I decided to give it a try. After only three 30 minute sessions, I am feeling about 80% better! The pain is mostly gone and the mobility increases in my hand and wrist, leaps and bounds after each treatment. Dr Zhong is also very nice and remembers everything we talked about the prior time. I highly recommend him and this office!""